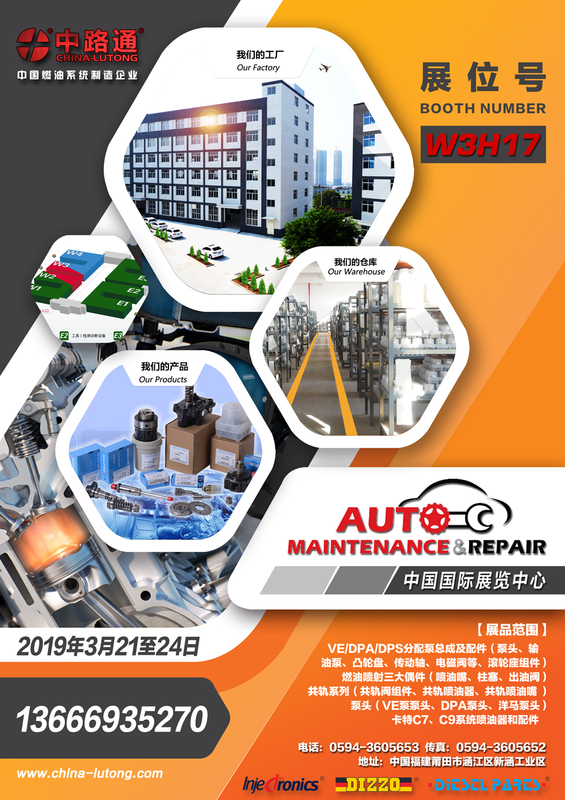 2019 edition of Auto Maintenance & Repair Expo will be held at New China International Exhibition Center, Beijing starting on 21st March. It is a 4 day event organized by Messe Frankfurt Exhibition Gmbh and will conclude on 24-Mar-2019. Auto Maintenance and Repair Expo (AMR) is Asia's biggest and one of the world’s top three trade fairs. The show covers every aspect of the auto maintenance and repair sector including garage equipment, testing & diagnostic equipment and tools, coating, collision repair, car care and car wash, chain stores, training, and software. The broad product spectrum attracts trade visitors such as 4S shops, car care shops, car manufacturers, chain stores, distributors & wholesalers, test stations, transportation companies, tire shops and workshops to source and looks for business opportunities every year.